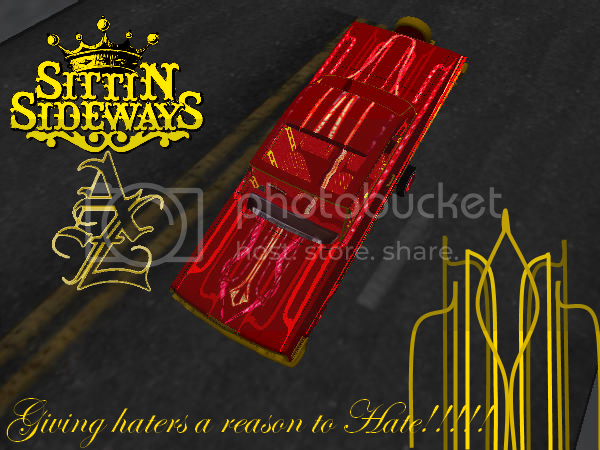 The Lowrider Game - View topic - druid??? 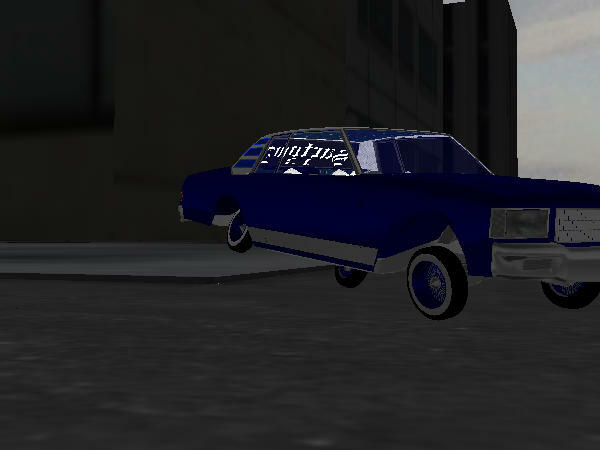 The Lowrider Game - View topic - druid?? ?